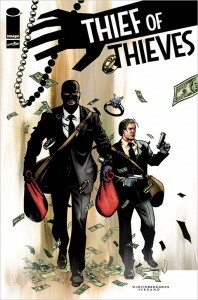 AMC & ‘Walking Dead’s’ Robert Kirkman Team Up Again for ‘Thief of Thieves’!!! AMC has started the engine on another project with Robert Kirkman (the creator of Walking Dead). 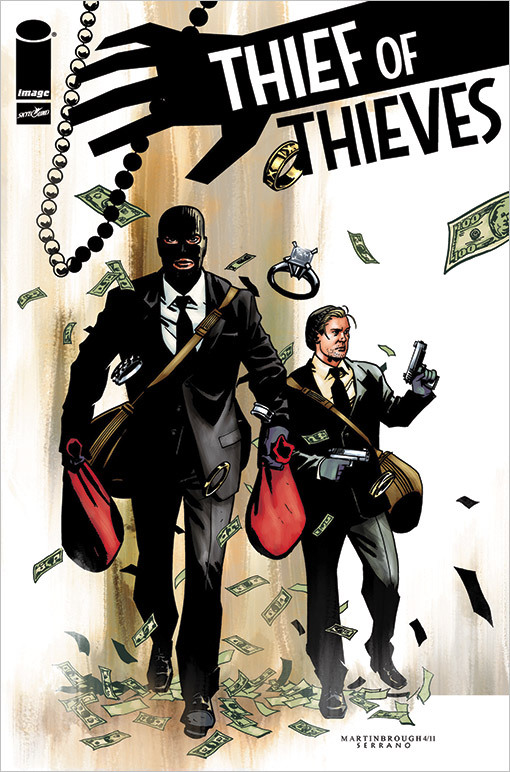 This time the project is titled ‘Thief of Thieves’ which is based on the comic series of the same name by Robert Kirkman. “Much likeThe Walking Dead brought horror to television in a unique and groundbreaking way, I feel Thief of Thieves can do the same thing for heist stories, showing the humanity of all the characters, including the criminals,” said Kirkman. I can see this getting HUGE ratings too on AMC, but not quite being as popular as the zombie epic. Hopefully I’m wrong. Now I just need the ‘Invincible’ series and we will all be happy here at Boomstick HQ. This entry was posted on Wednesday, April 11th, 2012 at 5:58 pm	and is filed under News, Television. You can follow any responses to this entry through the RSS 2.0 feed. You can skip to the end and leave a response. Pinging is currently not allowed.